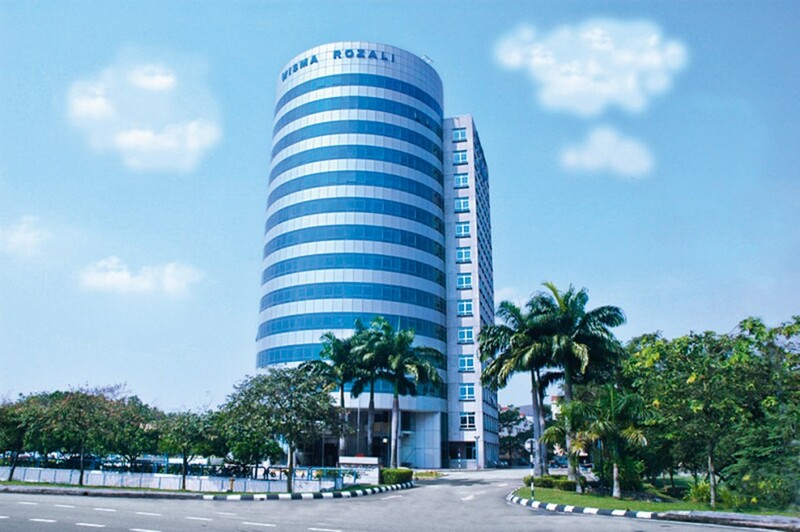 Best known by its Puncak Niaga brand name, Puncak Niaga Holdings Berhad is the one-stop engineering, technology and R&D solution centre for water, wastewater, environment, construction and property development, that offers a strategic and smart-partnership approach to potential partners. With more than 4,000 employees comprising of engineers and other professionals, Puncak Niaga understands its clients’ needs and culture, minimising cost without compromising quality and standard. Its achievements earned recognition by both the State and Federal Governments of Malaysia, and on the international front, Puncak Niaga has been ranked the twenty-fourth leading water and wastewater company by Global Water Intelligence Magazine.